I have received and am publishing this interesting article from Decaninos. Quite a broad and varied range of dog breeds have come to us from China, some of which are very well-known and others not so much. If you have one or are interested in these marvelous Chinese dog breeds, below, I’m going to explain their origins and most common features. These were used by Tibetan nomads to guard flocks and by monks to protect temples. If you like large dogs, this definitely is one, as they can reach up to 80 cm high and weigh 90 kg or even more. Their life expectancy is around 11 years. With respect to their morphology, their extensive musculature is noteworthy, as well as a very thick medium-long coat with brown tones or combinations with black and white. Although categorized as a very intelligent dog with an excellent memory, they have a strong personality, which means that training and socialization must start when they are puppies to prevent them from becoming aggressive. 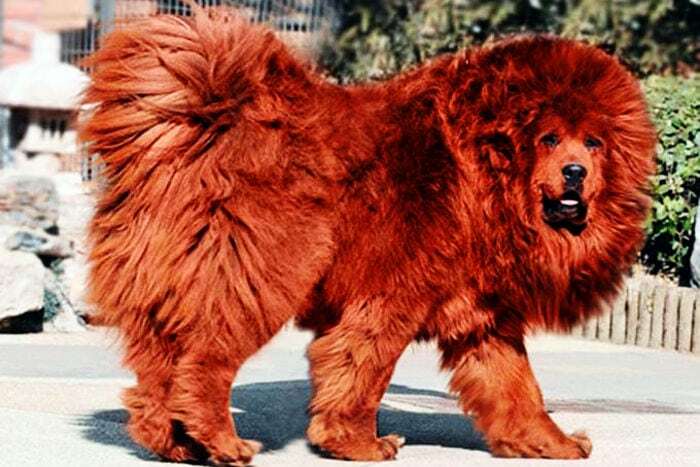 A Tibetan Mastiff is not appropriate if you are looking for a playmate for children, but will be an excellent guard dog for your home. 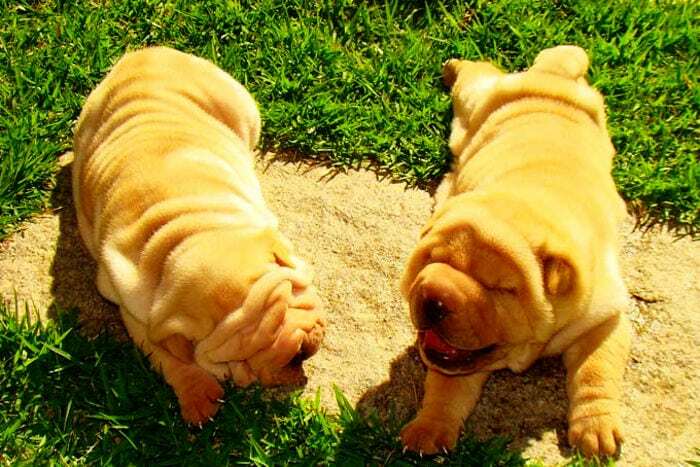 Shar-Peis are those dogs whose bodies are covered in rolls that you just can’t resist touching. Despite the tender look that their folds give them, it’s hard to believe that in the past, they were bred for dogfights. Before that, during the Han Dynasty, their job was to guard tombs and today, they are a highly-valued pet. Their coat is short and rigid. Their colors cover a wide range, including sandy, arctic, chocolate, black, blue tones and more, some of which are truly spectacular. They have a strong personality, which means that discipline must be followed strictly when training them. A Shar-Pei can reach 50 cm tall and a weight of around 30 kg. They tend to live for around 10 years. 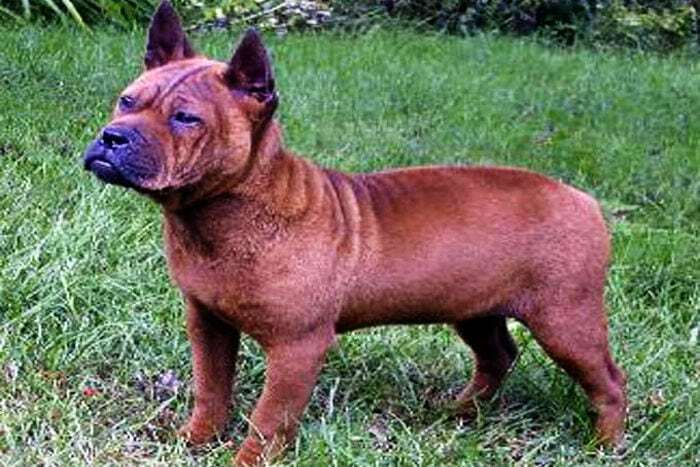 This Chinese dog breed is one of the most difficult to find. Its origins date back to the ancient Han Dynasty, during which they were bred to hunt bears. Currently, they are excellent guard dogs. It is possible to find examples of Chongquings that reach 50 cm in height, and their weight can reach around 25 kg. A robust animal, they can live up to 18 years. Because of their personality, they always need to be in the company of their owner, and are therefore very prone to suffering from separation anxiety. This is another dog breed originally from China that you can’t overlook. Originally, they were used as hunting dogs and as the guardians of herds and monasteries. People say that they ended up being eaten as meat at a time when the country was in crisis. Their most noteworthy feature is their blackish blue tongue. They have a thick coat whose colors can range from cream to black, including reddish, bluish gray or white tones. They have a calm temperament, but need to be socialized from a young age to prevent aggressiveness from developing. 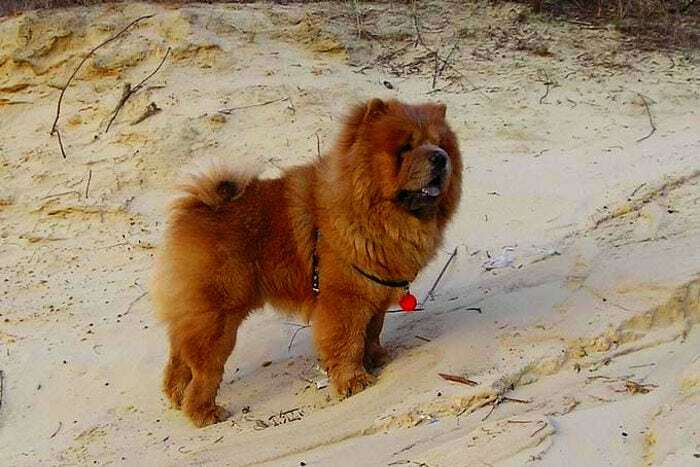 In terms of size, there exist Chow Chows up to 50 cm tall and 30 kg in weight. They tend to live for around 12 years. Tibetan Terriers were used as sheepdogs and were considered lucky dogs. There was a belief that they shouldn’t be sold as to not sell a person’s luck. They are a very energetic and playful breed that can adapt to all spaces, and are ideal for a family with children. They always alert you to any movement, which makes them good guard dogs. 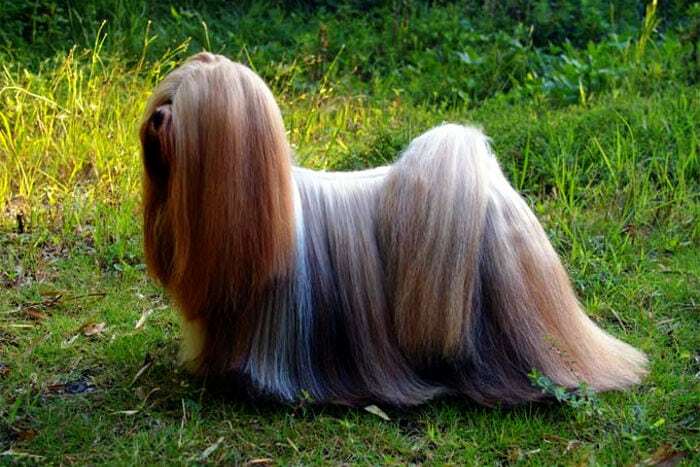 They have a long coat, so much so that it’s a good idea to have a good dog grooming clipper on hand, because they accumulate dirt and parasites quickly. Their colors can range from light tones to black or combinations of different shades. Their life expectancy is between 12 and 15 years. They measure around 40 cm tall and between 8 and 15 kg in weight, which makes them very manageable. 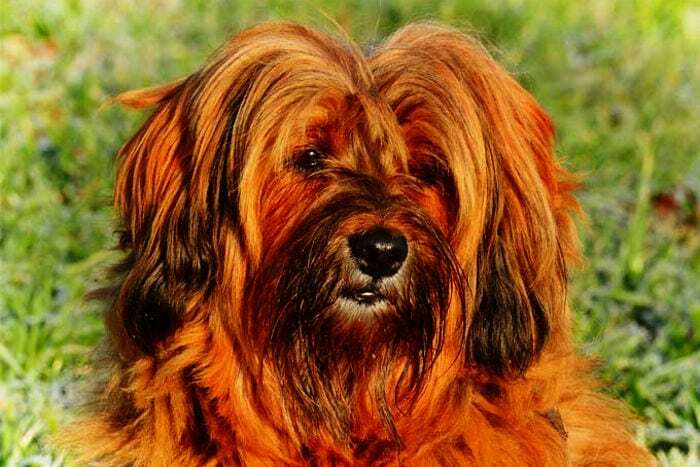 This breed, which is similar in appearance to the Tibetan Terrier but smaller in size, was also considered a dog that carried good luck in Tibet. Their coat has two layers, one of which is shorter and the other of which is longer and straight. Their range of colors spans golden and sandy tones. They are around 25 cm tall and their weight doesn’t tend to go over 8 kg. Although a very fast dog, their personality is peaceful, and they prefer lying down and relaxing to playing with kids, which makes them more recommendable for adults. Their life expectancy is around 15 years. As a special note regarding care, it’s worth mentioning that they have trouble with excessive heat, and are especially sensitive to having their ears cleaned. 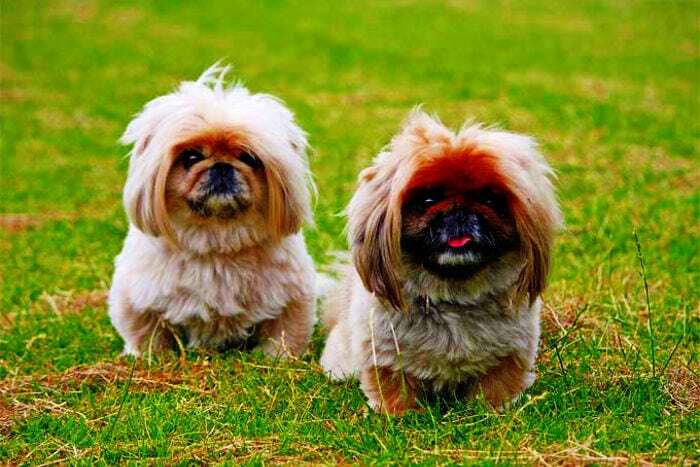 Although the Pekingese breed has always been considered a pet, these dogs aren’t the most obedient. It is recommendable to train them with petting and patience. Originally, they were exclusively bred in the palaces of Chinese emperors, hence their proud nature. They are one of the most intelligent breeds. They are guard dogs that are always alert and don’t bark excessively, using movement to communicate information more than barking. Their shape is longer than it is wide, with an upturned nose, large eyes and a thick coat of long straight hair spanning all colors including black, cinnamon, cream or gray. They don’t tend to weigh more than 5 kg, which makes them ideal to take everywhere. 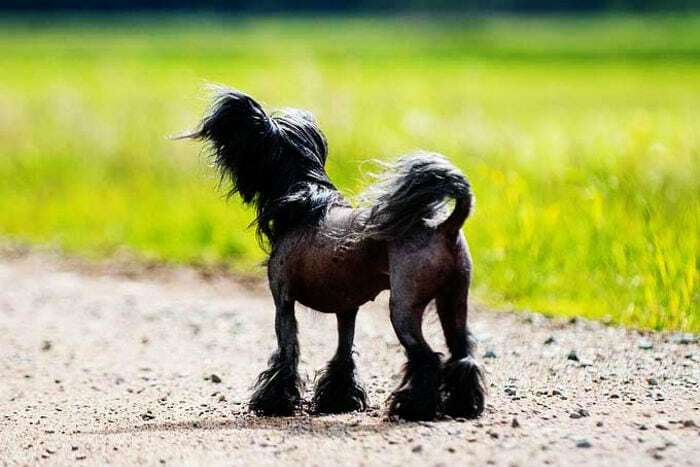 If you’re looking for a dog that draws attention, the Chinese Crested Dog is for you. Its origins place it as a rat hunter on merchant ships. This Asian dog breed has two variants: one with an abundant long coat and another that is hairless. The latter tends to have a small amount of long hair on its head and at the bottom of its legs, which gives it an elegant look. These dogs are small and don’t tend to weigh more than 5 kg, although they can reach 30 cm tall. Their life expectancy tends to be around 15 years. Gray and brown tones are the most common for their body. In terms of personality, they are affectionate, very active and obedient, as well as mistrustful of strangers although very faithful to their masters. Also, they are so playful that they’re perfect for a family with children. 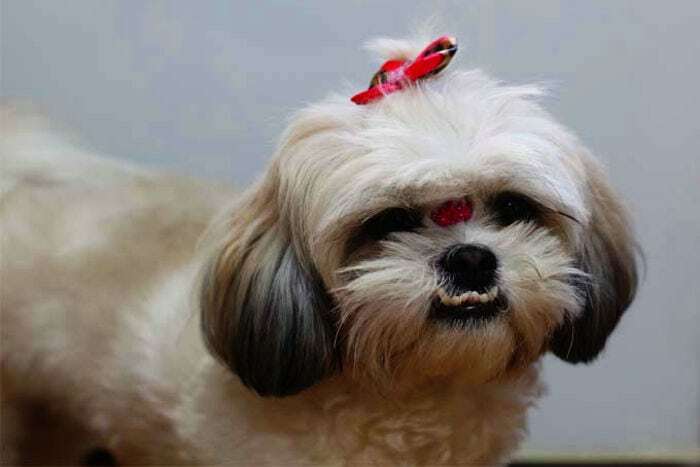 Shih Tzus are another small Chinese dog breed. They don’t usually exceed 27 cm tall or 7 kg in weight. They have an abundant long coat and large eyes. They can live for up to 16 years. They have a broad range of coat colors, varying between golden, white, brown and gray tones. They were originally used as a gift from the Dalai Lama to the families of the Chinese royalty as a symbol of good luck. They have a friendly, playful and very active personality, which makes them good with children and strangers, and even other dog breeds. One noteworthy feature about these dogs is that their type of coat doesn’t tend to irritate people with dog allergies. 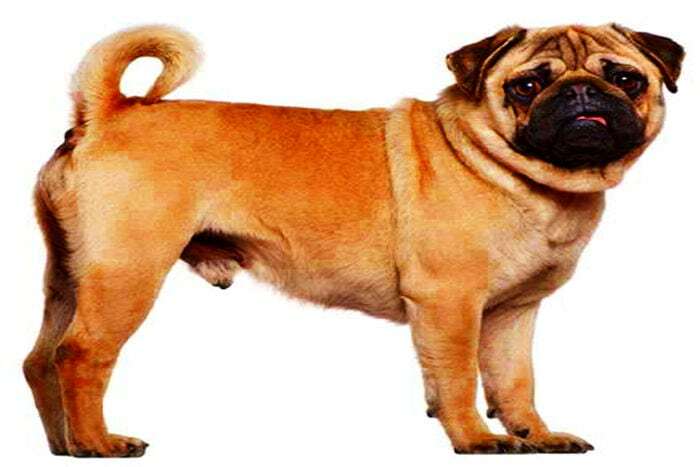 This is a small dog breed that doesn’t tend to weigh more than 10 kg, but which has a strong, thick appearance. Despite their small size, they have large heads with rolls, big, prominent eyes and a thick, short coat. In ancient China, these dogs were considered sacred. They lived in palaces and had every comfort provided to them, including noble titles. They are among the most intelligent dog breeds, and their personality is playful, although they become calmer with age. Their life expectancy is around 14 years. We have to note that this breed tends to get fat, making exercise and a balanced diet necessary aspects of care. 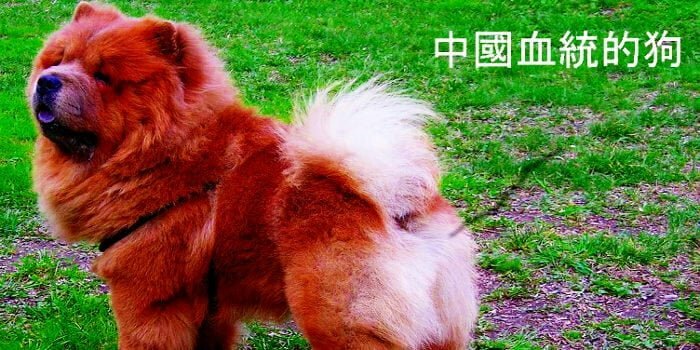 These are some of the most noteworthy features of the 10 most incredible Chinese dog breeds. We hope that if you are thinking about adding another member to your family with one of these dogs, this information can be useful to you. Decaninos is a spanish webpage whose goal is to make your dog even happier. At Decaninos, we review the best products in the dog world so that you only have to choose between the best, including those the most suitable for your dog’s needs. Plus, we talk about a lot of current subjects regarding dogs.